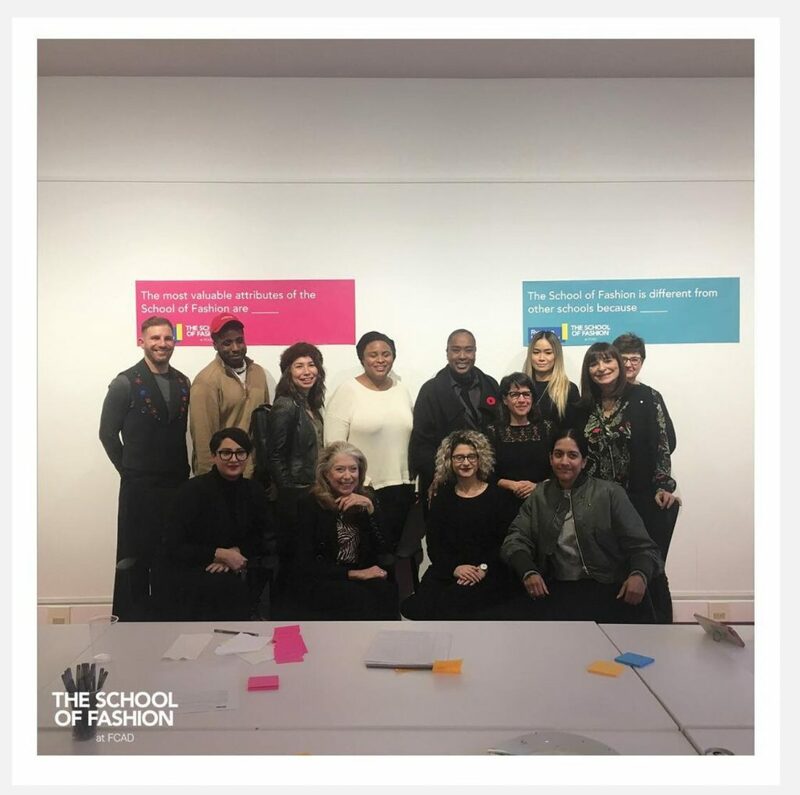 November 5, 2018 – TORONTO, ON: We are thrilled to share Heidi Ruggier, President, Matte PR, is now serving on Ryerson School of Fashion’s Program Advisory Council. For the next three years, Heidi will collaborate with a team of advisors led by School of Fashion Chair, Dr. Ben Barry. This team will help contribute to the school’s vision of recruiting and supporting prospective students who are diverse, creative and design-forward. 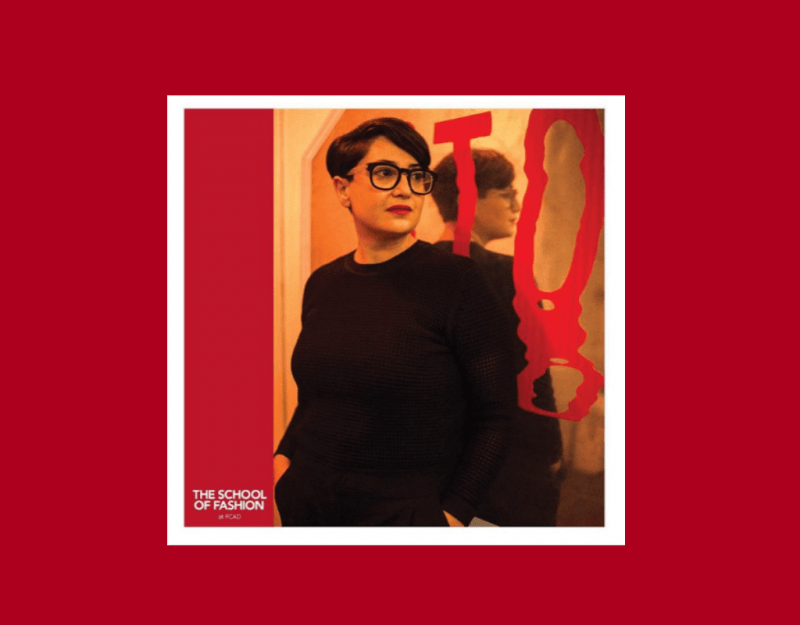 As a member of the Ryerson School of Fashion’s Program Advisory Council, Heidi will be called to provide support based on her expertise and help grow the school into one of the most progressive fashion institutions in the world. Transformation within the industry is needed, both on the surface and deep within. Though it has become more common in recent years, LGBTQ, people of color, people with disabilities, plus-size and advanced age are still rarely seen inside fashion magazines, on the runway and in executive boardrooms. According to a 2016 study in Business of Fashion, out of a sample of 50 major fashion brands, only 14% are run by women. It’s time for change. Lynda Friendly, President & CEO, Lynda Friendly and Associates Inc.
Matte PR is a strategic public relations and digital marketing agency that executes creative campaigns for an eclectic client list. Their diverse portfolio includes Modular Farms Co., Engel & Völkers North America, Sassoon Salon & Academy, Hillcrest, Toronto Entertainment District BIA and Italian Chamber of Commerce of Ontario. President Heidi Ruggier is a mentor with Toronto Fashion Incubator and serves on the Ryerson School of Fashion Program Advisory Council. Matte PR publishes Glossi Mag, an online publication exploring stuff we care about. Visit www.glossimag.com.